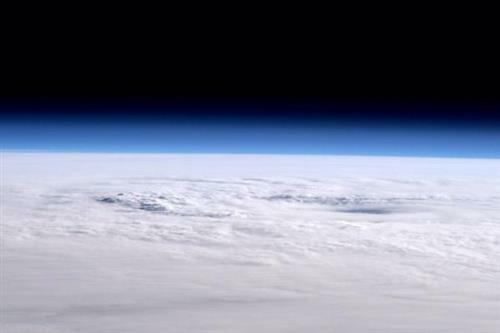 This is Chedeng seen from the lens of NASA Astronaut Terry Virts. "Oblique view of typhoon #Maysak's eye. It has lost definition since last night, almost looks like two distinct eyes," he says. 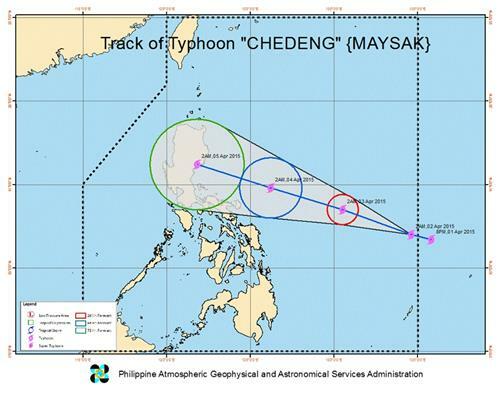 2/2 Maximum sustained winds of 175kph near the center and gustiness of up to 210kph. It is forecast to move West Northwest at 19kph. 1/2 TC Update: as of 10AM today 02 April 2015, Typhoon #ChedengPH was located at 915km ENE of Borongan, Eastern Samar (12.4°N, 133.8°E). TC Update: as of 09AM today 02 April 2015, Typhoon #ChedengPH was located at 995km East of Catarman Northern Samar (12.3°N, 133.8°E). 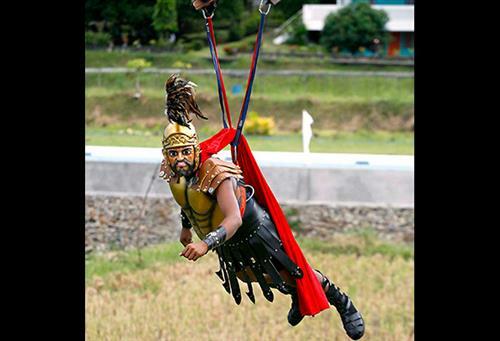 Thunderstorm is less likely to develop over #MetroCebu within 12 hours. However, all are still advised to continue monitoring for updates. 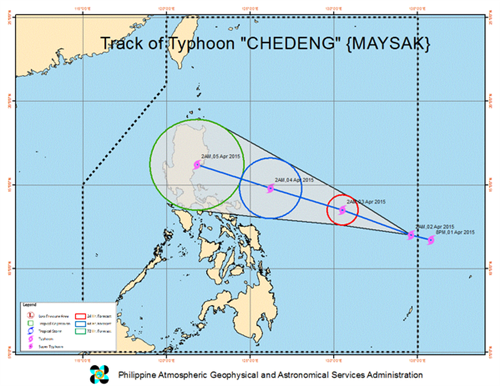 PAGASA's latest forecast of Chedeng's track as of 8:30 a.m. on Thursday. 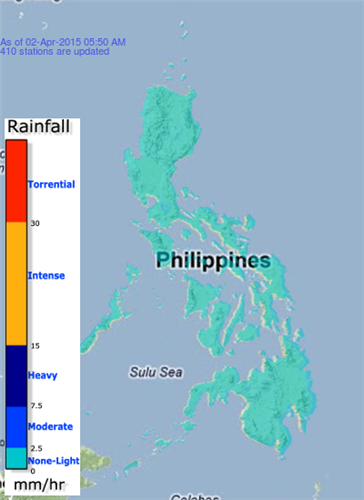 #ChedengPH now in PAR. 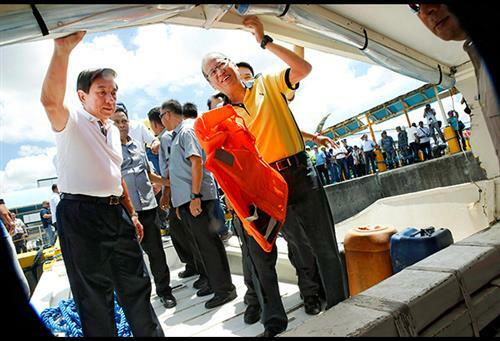 We encourage everyone to use the #ChedengUpdates and #ChedengPH hashtags responsibly. philstar.comTyphoon Chedeng was on course yesterday to batter Luzon, bringing heavy rains and powerful winds as the nation observes Holy Week. philstar.comSuper Typhoon Chedeng roared toward Luzon as the weather bureau announced the official start of summer in the country yesterday. TC Update: as of 07AM today 02 April 2015, Typhoon #ChedengPH was located at 945km East of Borongan, Eastern Samar (12.2°N, 134.1°E). TC Update: as of 01AM today 02 April 2015, Typhoon #ChedengPH was located at 1010km East of Borongan, Eastern Samar (12.0°N, 134.7°E). TC Update: as of 12AM today 02 April 2015, Typhoon #ChedengPH was located at 1032km East of Borongan, Eastern Samar (12.0°N, 134.9°E).